Digital and technical advances affect both various sectors and industries as well as the ability to create a competitive economy in Sweden and around the globe. 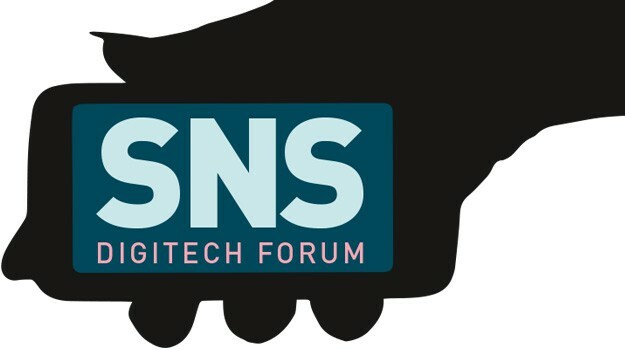 SNS Digitech Forum is a meeting place for fact-based, knowledge oriented discussions on digitalization’s opportunities and challenges. 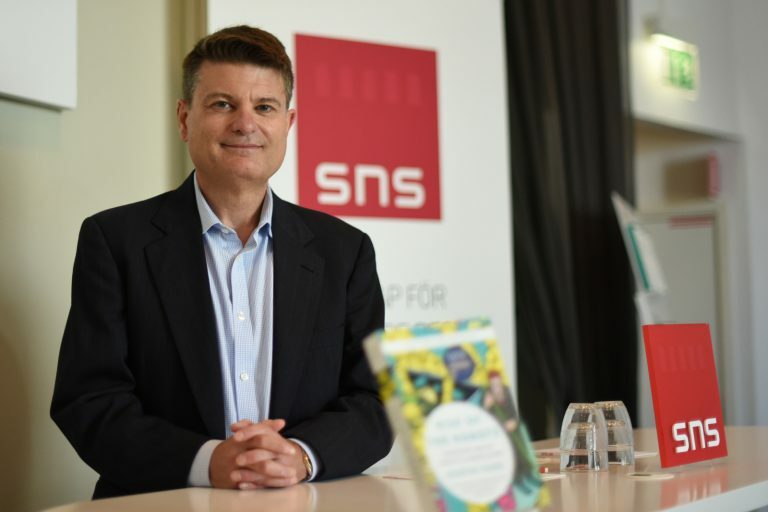 For questions regarding SNS Digitech Forum, please contact project manager Mikael Blomberg, mikael.blomberg@sns.se. Do digital tools contribute to better school results? Researcher Carla Haelermans from the Top Institute for Evidence Based Education Research (TIER) at Maastricht University presented her report on the effects of new technology in education. The seminar also included discussions with school researchers, teachers and representatives for the Edtech industry and the educational sector. David Yermack is Professor of Finance and Business Transformation at New York University Stern School of Business and Director of the NYU Pollack Center for Law and Business. Yermack discussed the transformative blockchain technology and how it will impact the financial sector. Author Martin Ford discussed how AI and automation seems to be outpacing humans in a range of sectors. Ford argues that this next industrial revolution will not be like the last one. Professor Mireille Hildebrandt discussed data protection, Big Data and Open Data, and also which precautions companies, authorities and legislators should take in a digitized society. Nicklas Lundbom from Google commented and journalist Ulf Wickbom led the discussion. What’s Happening in the Robot Economy? Researchers Georg Graetz and Guy Michaels presented their study on what the effects of the increased use of industry robots have been on productivity and employment. 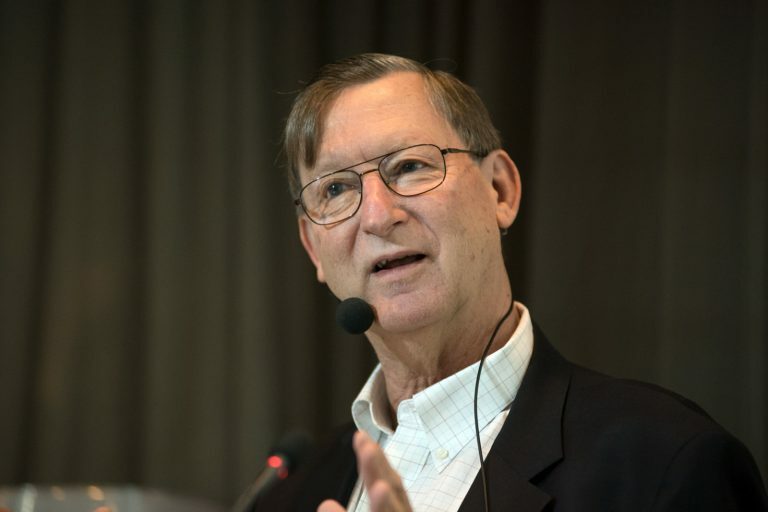 Hal Varian from Google visited the Digitech Forum in September 2015 for a talk about Big Data and its application in business. David Autor from MIT visited the Digitech Forum in August 2015 and talked about robots and the labor market.